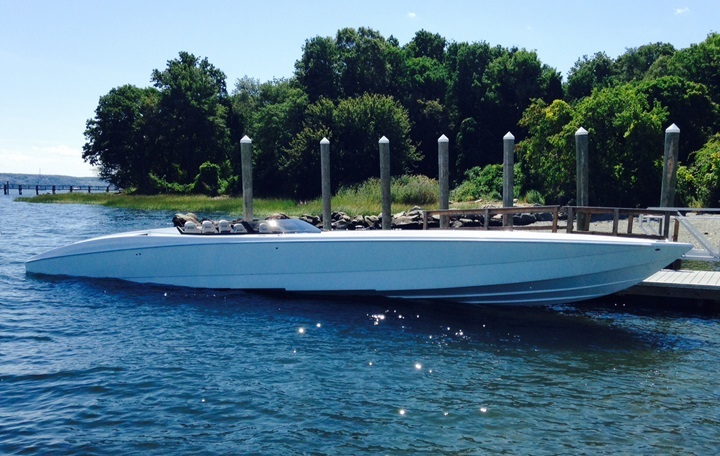 Stunning 46-footer is recognized by top performance-boat magazine. 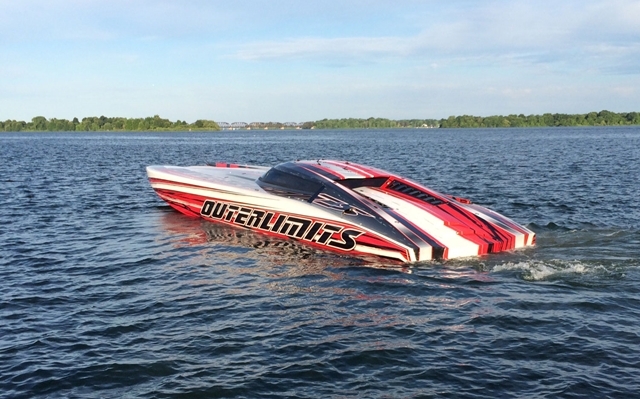 The award-winning Outerlimits 46' LTD featured Mercury Racing 1075SCi engines, Herring 5-blade propellers (18" x 34.5") and achieved a top speed of 124.5 mph at 6,100 rpm. SARASOTA, Fla. — Outerlimits Powerboats' 46' LTD took Powerboat Magazine's 2007 Outstanding Offshore Custom V-Bottom Performance award during the magazine's annual awards ceremony. Mike Fiore, president and owner of the Bristol, Rhode Island-based company, accepted the honor. 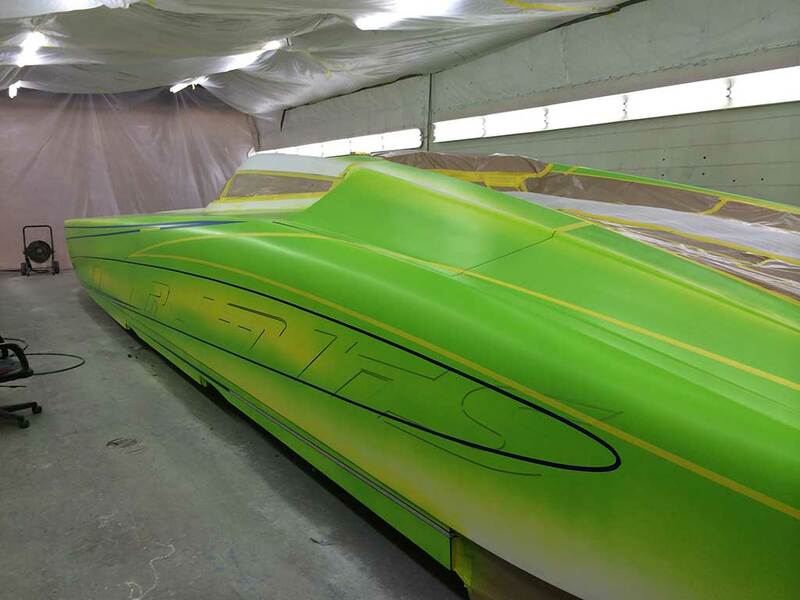 "It is very gratifying to have our company recognized for the innovation that we constantly work to bring to the performance boat market," said Fiore, "It is also great to share this with my whole family here because they are such a big part of what we do." The 46 LTD was created in 2006 to provide a step-up from the 42' Legacy and included a variety of new hull design features including a five-step ventilated bottom. It also features a Multiplex Power Management system, providing easy touch-screen technology to control the boat's electrical equipment and functions. As in all Outerlimits' boats, the 46 LTD features carbon fiber, post-cured epoxy, creating a lightweight, strong hull that is complimented by a luxurious cabin and finishes. 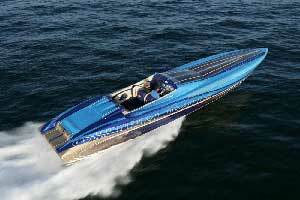 The award-winning model featured Mercury Racing 1075SCi engines, Herring 5-blade propellers (18" x 34.5") and achieved a top speed of 124.5 mph at 6,100 rpm. 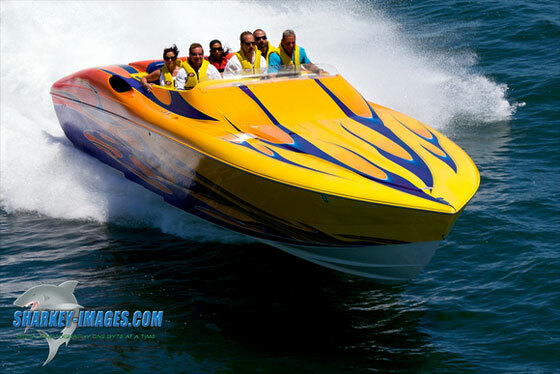 Of particular note to Powerboat's test team was the acceleration to 89 mph in 20 seconds, then 40-60 mph in 5.4 seconds. 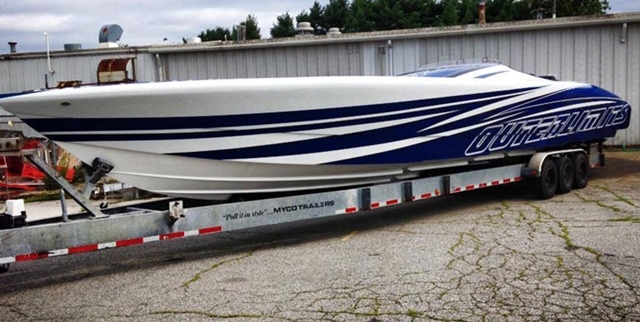 "Our team thought it was particularly impressive that a 6-ton boat can get to that range of speed in those times," said Gregg Mansfield, editor of Powerboat magazine. 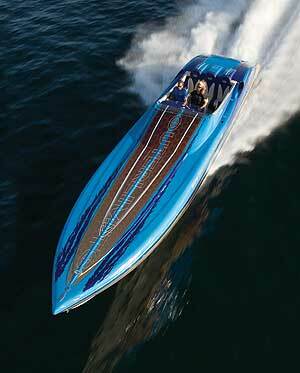 Fiore started Outerlimits Powerboats in 1993. The company has earned six awards, five consecutive, for product excellence from Powerboat Magazine including those for Boat of the Year in 2003, Offshore V-Bottom of the Year — Custom, in 2004 and 2006, Outstanding Workmanship in 2005 and another award for Outstanding Performance in 1997. 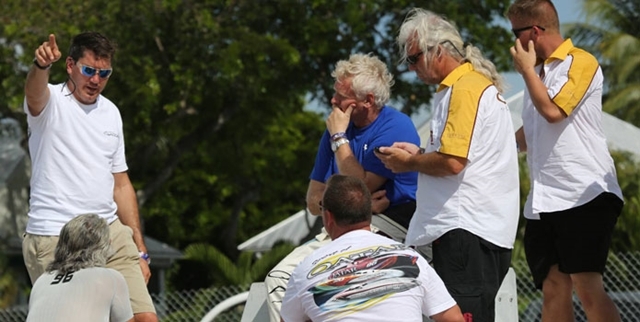 Powerboat's annual testing-and-awards program began 30 years ago. 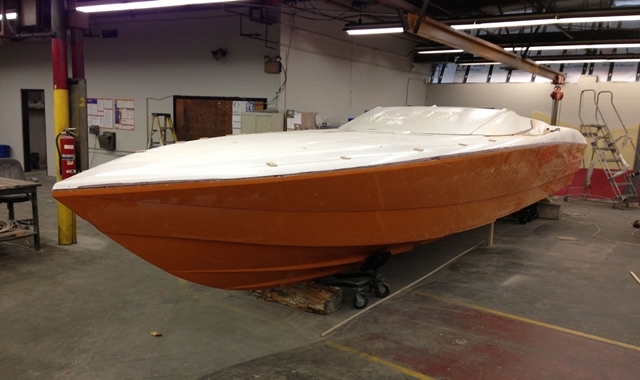 It is the most respected boat-testing program in the industry. "This [Outstanding Offshore Vee Bottom Performance] is one of the toughest categories to judge—the quality is so good and it gets tougher each year," said Mansfield. "We believe our award's value is that it trickles down to the consumers—that's the real benefit."